« Panthers to Use the #1 Overall Pick on Marcell Dareus? According to NFL.com, Auburn quarterback Cam Newton has private workouts scheduled with at least eight NFL teams, ensuring that roughly half of those in the top half of the NFL draft’s first round will have a closer look at one of the most intriguing prospects. 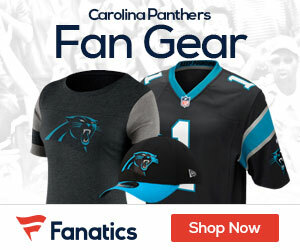 Newton’s father, Cecil, told NFL.com senior analyst Gil Brandt on Wednesday that four of the teams are the Panthers, Bills, Vikings and Redskins. A league source later told NFL Network insider Jason La Canfora that Newton also is scheduled to work out for the Tennessee Titans, Miami Dolphins, Cincinnati Bengals and Cleveland Browns.